We’d love your help. Let us know what’s wrong with this preview of The Stars Blindly Run by James David Audlin. A noah builds a sailing ship to escape to the stars in an attempt to evade the end of The Sun is sputtering and guttering with only a pallid reddish light. Dark night has nearly completed its victory over day. What few human beings are left cower in a last village awaiting the eventual death of the world. 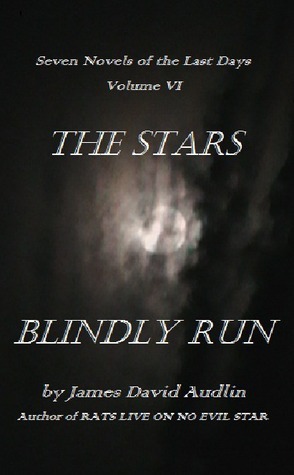 To ask other readers questions about The Stars Blindly Run, please sign up.